Let’s be honest. 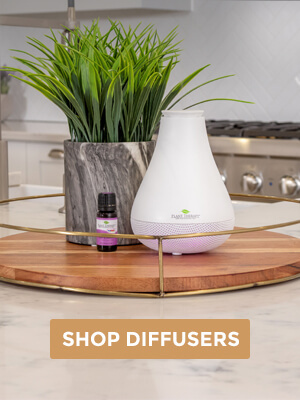 DIYs are one of our favorite ways to get the most out of our essential oils. Plus, they’re a fantastic and natural way to elevate our skincare regimen. 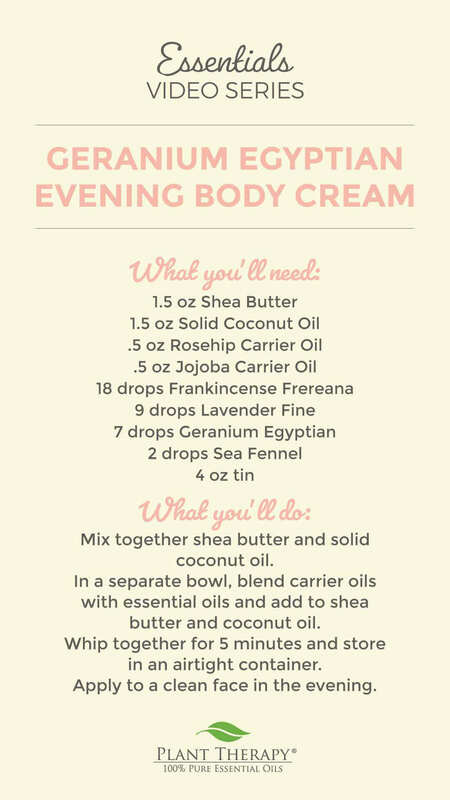 This recipe for Evening Body Cream packs all the intense moisturizing properties of Shea Butter and Coconut Oil and combines them with some of the best essential oils for skincare, including Geranium Egyptian. Once you’ve whipped up this simple DIY, add it to your bedtime skincare routine and enjoy its amazing overnight moisturizing benefits. 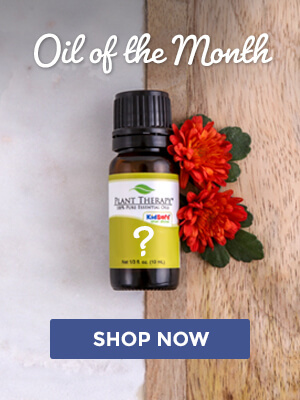 *Sea Fennel was a former Oil of the Month through our monthly subscription! 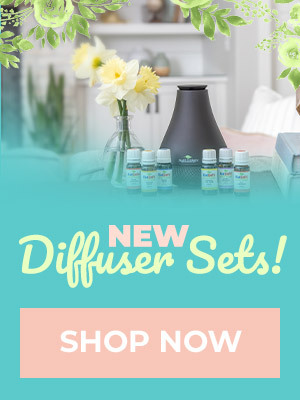 Be sure to sign up today and never miss an exotic, new or interesting oil! Mix together shea butter and solid coconut oil. In a separate bowl, blend carrier oils with essential oils and add to shea butter and coconut oil. Whip together for 5 minutes and store in an airtight container. This evening cream sounds wonderful. I’m putting it on my list of “to do” recipes with my oils and ingredients. Thanks for the great recipe! I bet this smells heavenly!! I can’t wait to try this out! Hi, is it possible to replace lavender? Hi I have everything for this but Lavender Fine can I substitute Lavender or Lavandin? ah I feel like getting geranium egyptian now haha. I must try this DIY body cream. How long is the “shelf life” on this cream? I just made it and it came out lovely! Definitely a thicker consistency when cooler but I think that makes sense with the use of coconut oil it melts when warmer! I use Frankincense Carteri every day- would this change any properties or effectiveness of the cream if I used this? Sounds divine, I’ll be definitely making this to help the winter dryness. Thank you PT! This recipe looks wonderful. Will definitely try it. I don’t have v rosehip oil? Can.another oil be substituted? I made this body cream and absolutely love it, but I found the consistency a little thin, so I softened the finished product and added 2 tablespoons melted wax pellets to the mix. Now, it’s a perfectly silky cream that melts into my skin! I have Sea Fennel, but had not found a use for it. Thank you for sharing this recipe, I intend to make it! Anny, this recipe should not be coming up runny…are you whipping it all together at the end? Whipping makes a huge difference in many of these types of recipes, so you may want to give it a try with an electric mixer to see if that helps with the consistency. I hope this helps! I whipped it with an electric mixer, and then next day whipped it again. I am wondering if I got my measurements wrong. Im going to scrap and try again. thank you for the assurance that it should not be runny though. First failure in a while. Thank you very much. Consistency was still too runny second try, not quite so bad. Not sure why, watched measurements, used correct products and whipped 5 minutes. This time, at the end I added couple teaspoons arrowroot powder. Seemed to do the trick. Just saw this. Will defiantly be giving it a try! I would love to see more recipes with the less common oils such as sea fennel. This looks so amazing! The texture looks perfect. This looks like something my wife would enjoy! Great Valentines Day gift! Thanks! Are there other oils that can be used with Geranium Egyptian? I have a multitude of oils, but not those in this recipe. It would be nice if there were substitutes for them that work just as well. If there are, could you share that alternative? What would be an alternative to lavender? What would be a good substitute for Sea Fennel? Are the solid ingredients (shea and coconut) measured by weight, and the carriers measured by liquid measure? Or are they all measured by weight? Is the cream for face or body or both? And is it pregnancy/nursing safe? I have all the essential oils listed and some of them I was already considering using for a belly butter or cream, so I’m hoping maybe I can just try this recipe instead of continuing to search. This DIY looks very healing. It looks like a very natural and safe way to use essential oils for healthy skin! I really am interested in this particular DIY and I Really do want to try it! This sounds great! I can’t wait to try it. What would be a good alternative to Sea Fennel? Carrot Seed would be an excellent oil to substitute in this recipe as it has many skin rejuvenating properties. I can’t wait to try this out. I recently found out about the great benefits of the geranium egyptian oil and am excited to try this cream. The more I read about Geranium Egyptian, the more I NEED it! Is PT bringing back Sea Fennel? Please. I like it very much. It did wonders for my skin. I followed the receipe and it is quite runny. Not like the texture shown in the video! Should I lessen the coconut oil? And also is the receipe used refined shea butter? Florance, the recipe does call for refined shea butter. To help with your consistency, try adding a bit of arrowroot powder to help thicken it up 🙂 Some customers are having similar issues and that seems to help.